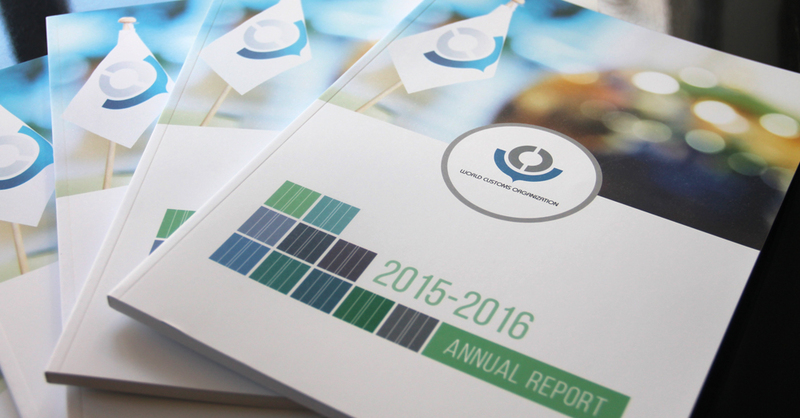 For the second consecutive year we designed the 2015-2016 Annual Report of the World Customs Organization (WCO) produced in house, in English and French. 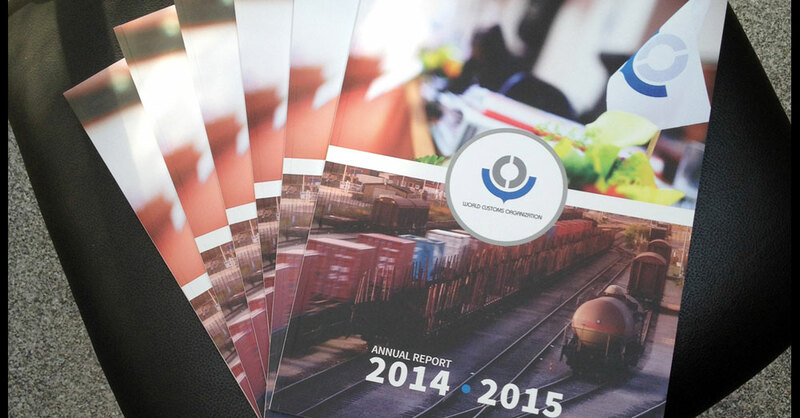 In just over two weeks we delivered these 208-pages Annual Report from scratch. 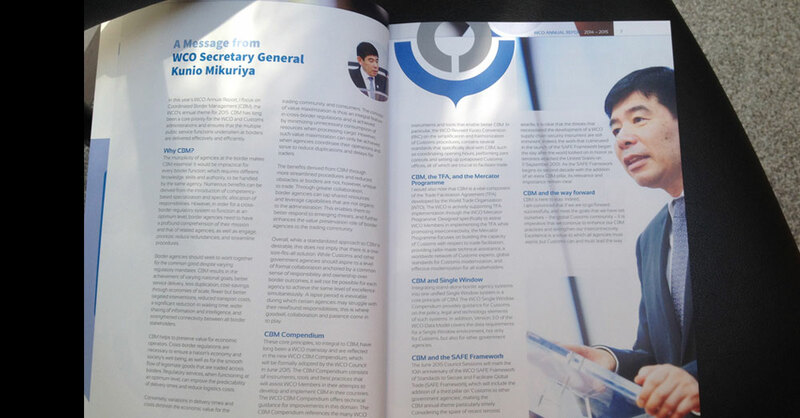 They told us “We received many positive comments”. 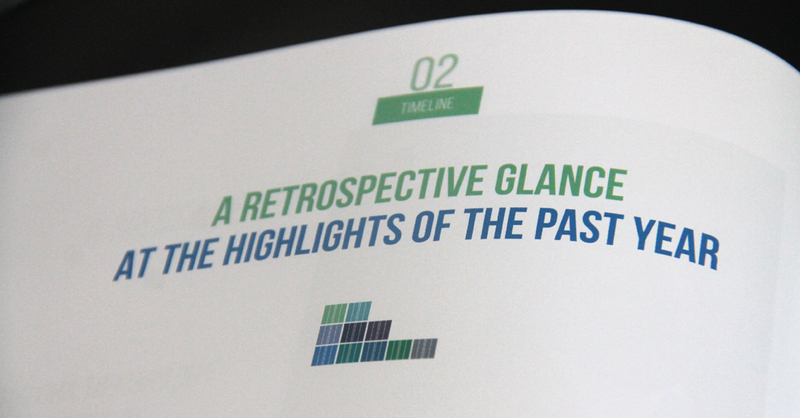 The layout is totally “Acapellic”: each page is different. 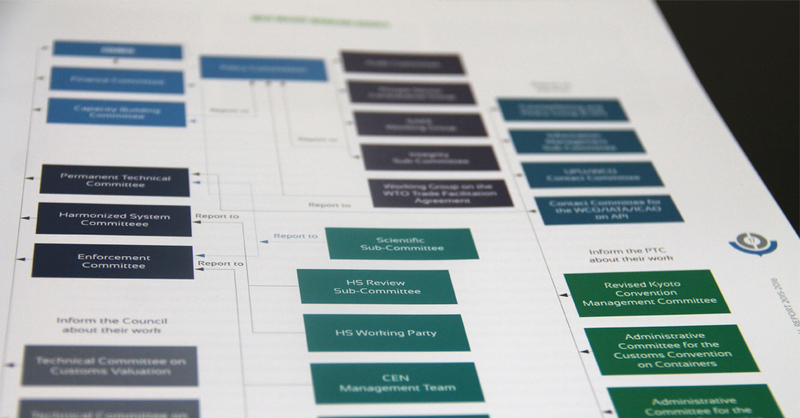 Photos were treated, upgraded and cropped with great care to create a splendid-looking document. 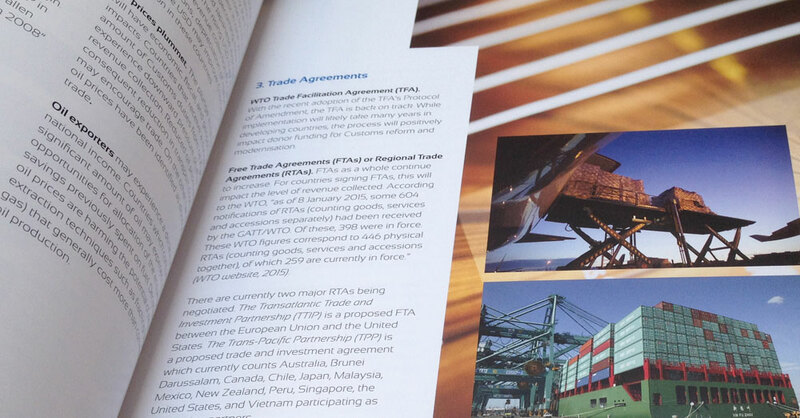 And so were the dozens of pages of tables displaying every country detail. 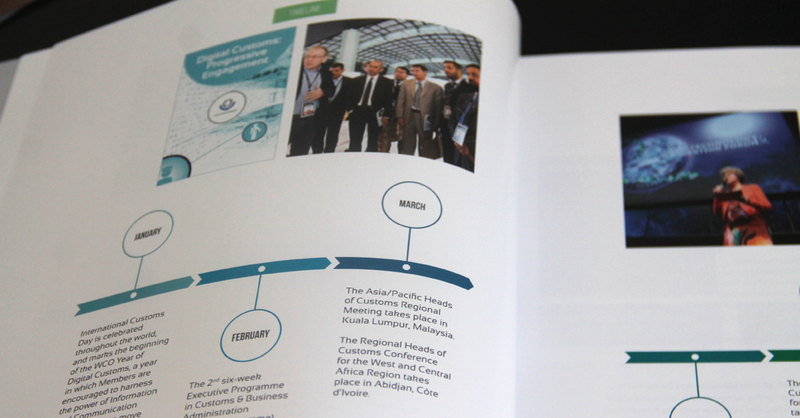 The World of Customs has its bible. 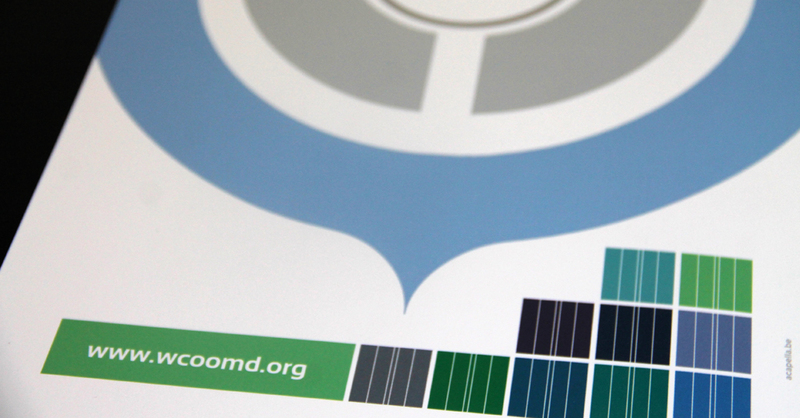 Until next year! 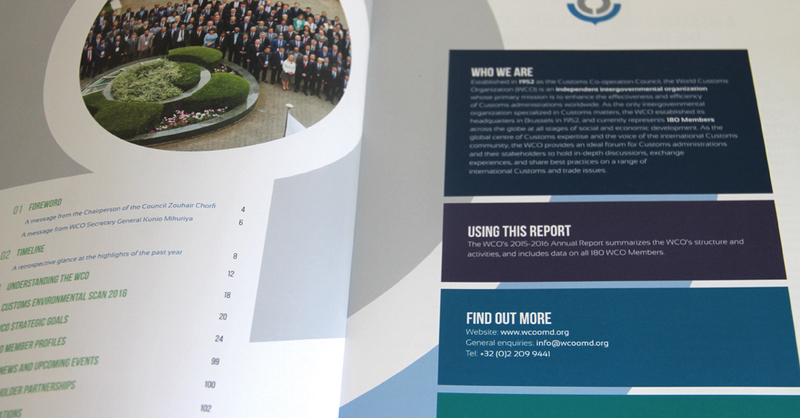 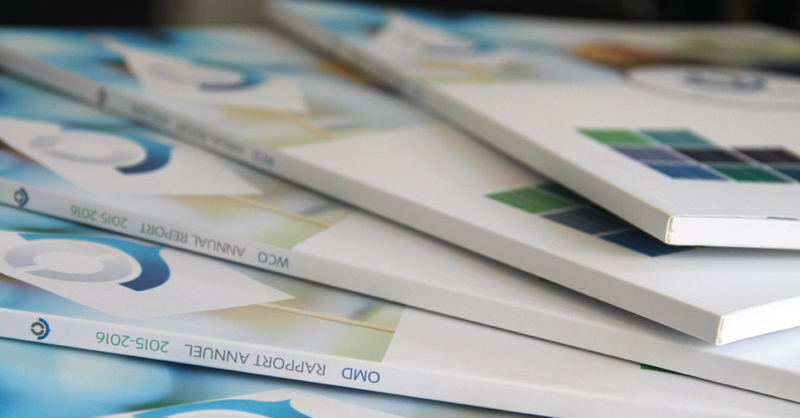 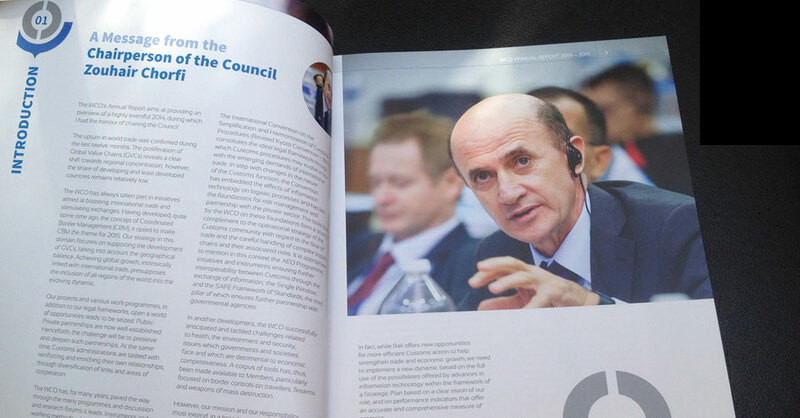 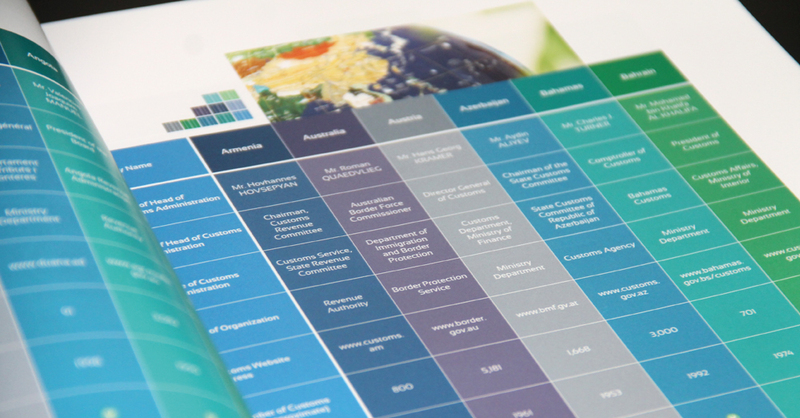 The 2014-2015 Annual Report of the World Customs Organization (WCO) was also produced in house by Acapella.